It’s easy to Eat at Eataly because We Cook What We Sell In Store. Our restaurants use the highest quality ingredients from our market like prime meat, salumi, cheese, fish, vegetables, and more to produce dishes that focus on simplicity. Hopping from restaurant to restaurant in our vibrant marketplace is the Grand Tour 21st century style. 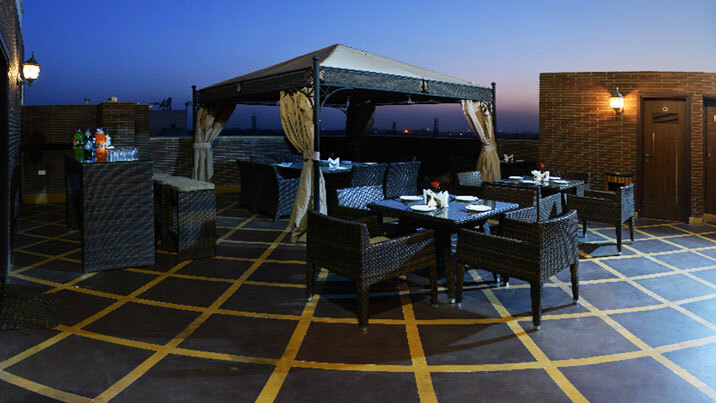 Subha – The coffee shop: – Located next to the lobby and serve freshly brewed coffee along with a comprehensive selection of chocolates, egg-free, low-fat & low-sugar cakes and cookies, scrumptious pastries, cookies, confection and savories. We are serve real been Coffee day coffee in restaurant. 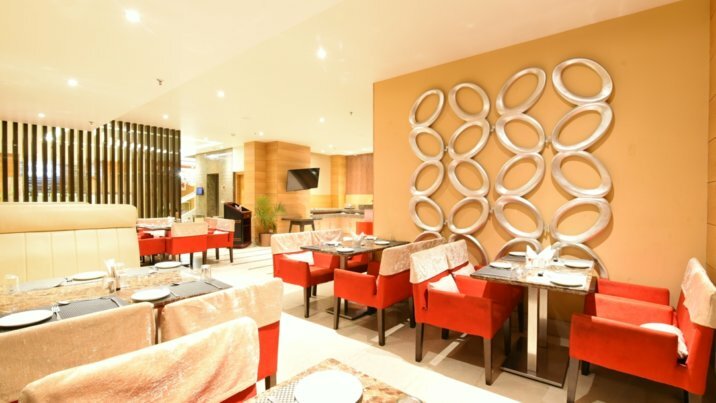 Sakun- A Multi cuisine restro: – The internationally acclaimed restaurant on the 5th floor offers traditional Indian, continental and oriental cuisines. It is a fine dining restaurant with Gazibo French Style.